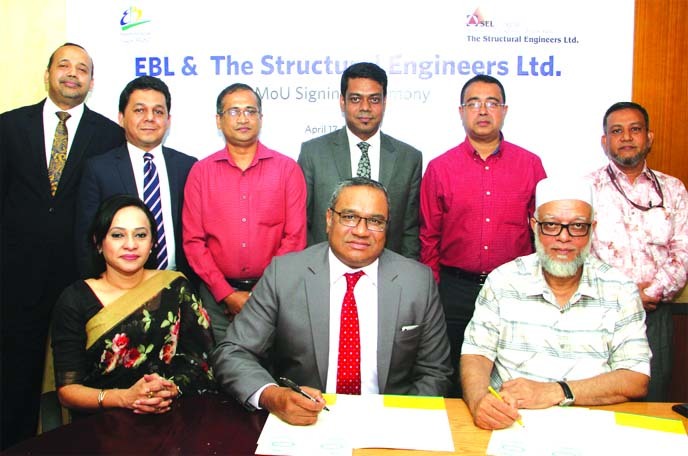 The Asian Development Bank (ADB) has signed a $14.2 million loan with a local company to enhance inclusiveness in Bangladesh's agribusiness sector. 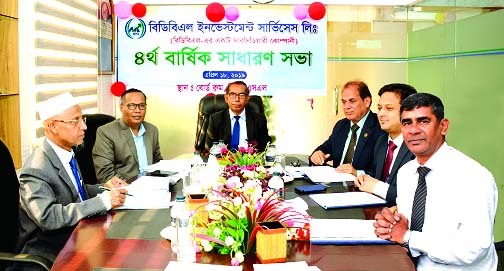 "ADB's second loan to SAL will further improve the agribusiness sector in Bangladesh through increased private sector investment," said ADB Investment Specialist for Private Sector Operations Tushna Dora, the bank said in a statement on Tuesday. Dora said agriculture provides nearly half of all employment in the country and supports over 70 percent of the total population. The loan will enhance the livelihoods of thousands of local farmers, with a focus on empowering women. It will finance new processing facilities to produce potato chips, potato flakes, and pasta. Women will comprise at least half of the 450 people directly employed in the new facilities. Gender wage gaps will be reduced, women's facilities introduced, and greater technological assistance provided to women farmers.